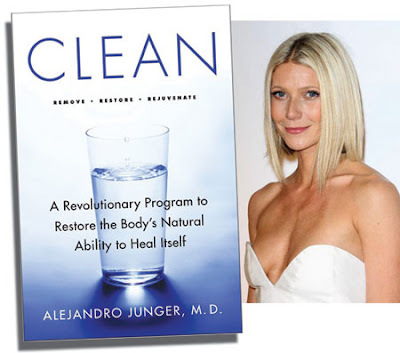 I just ordered this book on Amazon...Click here for more details....This program was touted by Gwyneth Paltrow and Donna Karan...stay tuned for a book review! I am so need to do this. Let me know how the book goes.